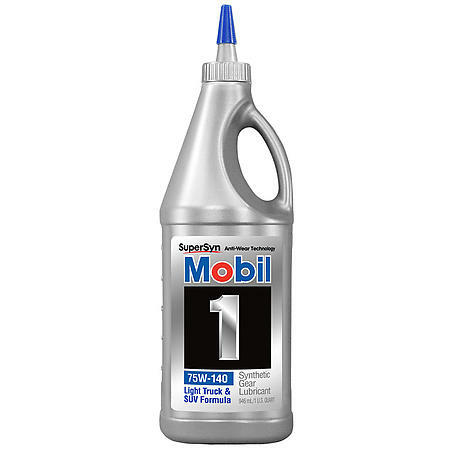 Mobil 1 Synthetic Gear Lubricant LS is a supreme performance, synthetic, multi-purpose, SAE 75W-90 automotive gear lubricant designed to meet the highest level performance requirements of modern passenger vehicles in all types of operating conditions including limited slip applications, as well as, deliver outstanding power transfer performance. 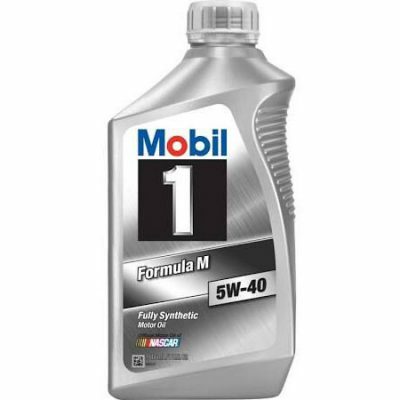 Compared to conventional hypoid gear lubricants, Mobil 1 Synthetic Gear Lubricants LS 75W-90 performs exceptionally over a wide range of temperatures. 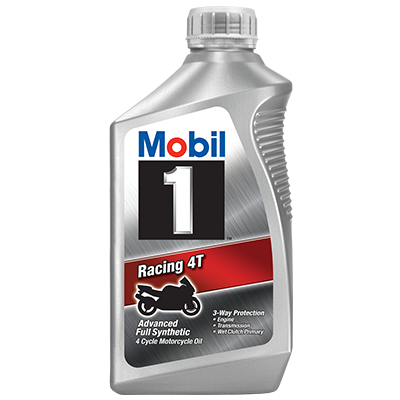 Mobil 1 Synthetic Gear Lubricant LS 75W-90 achieves this through a unique proprietary formulation, that deliver optimized viscosity-temperature properties together with the highest level of inherent formulation stability and protects against thermal and oxidative degradation, wear and corrosion, viscosity loss associated with premature shearing. 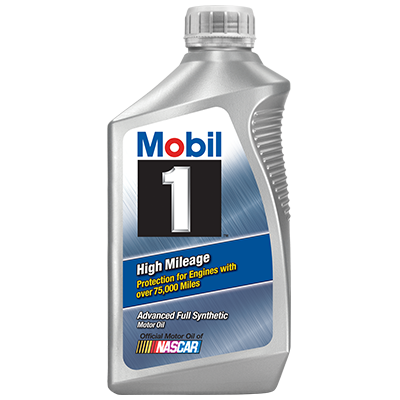 It also can be used in extended service and for aiding in fuel economy performance. 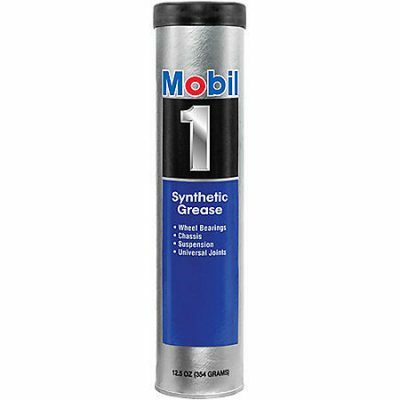 Mobil 1 Synthetic Gear Lubricant LS 75W-90 meets the most severe API Service MT-1 and GL-5 EP gear oil service classification.